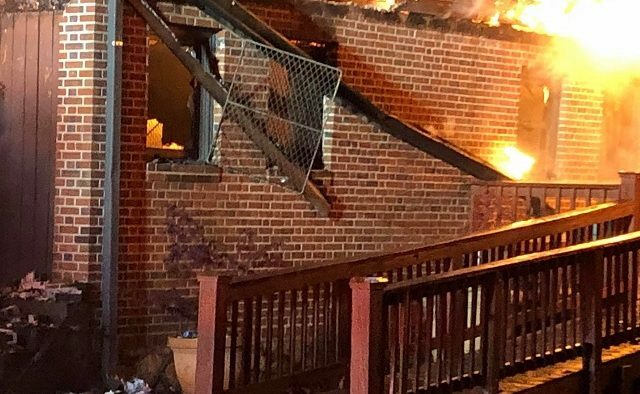 The American Legion building in Tucker caught fire on Wednesday morning, March 20. Photo provided by DeKalb County Fire Rescue. 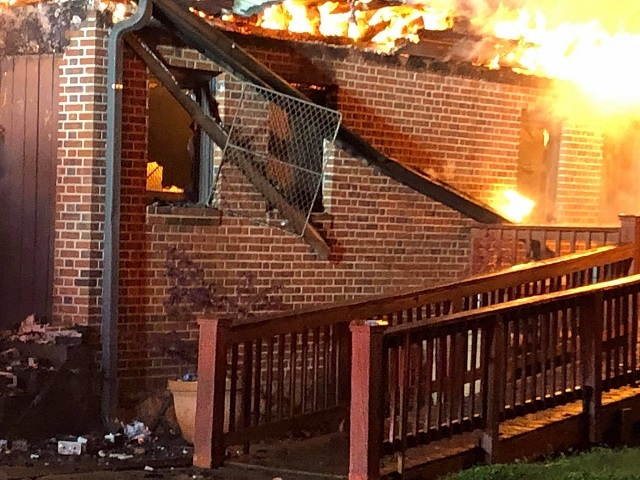 DeKalb County firefighters responded to a building fire at the American Legion in Tucker early Wednesday morning, March 20. The building is located on Pine Valley Road. In a Facebook post, the Fire Department indicated it would be difficult to extinguish the flames due to burglar bars and metal doors on the building.